Madison Reid for "What in Beauty"
Beauty junkies all over Thailand can now rejoice! 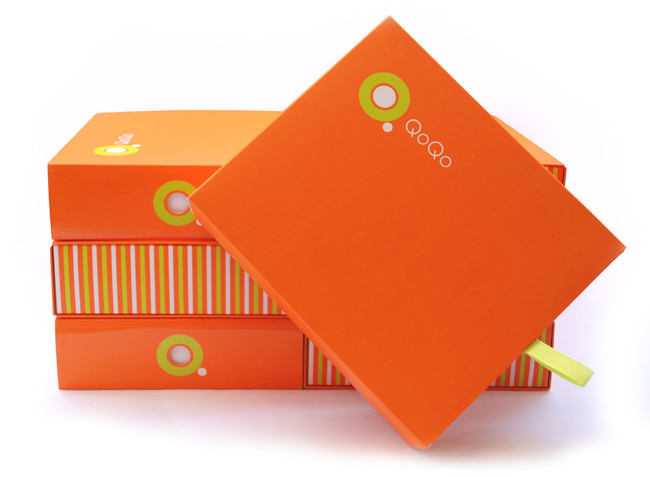 QoQo Box has hit the market, allowing subscribers to receive premium product samples from top brands. How does it work? When someone registers for QoQo Box, they fill in a beauty profile. This includes information on your skin type, age and special cosmetic needs. 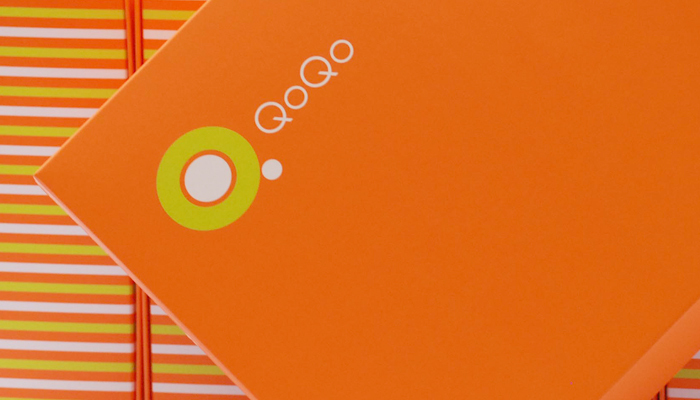 It doesn’t cost anything to register as part of the community, but the QoQo Boxes themselves cost THB 495 per month. Each box is sent right to your door and contains 3-5 deluxe sized beauty samples, along with a personalized card that explains how each product is used and other useful tips. Several brands have already partnered up with the company, including M.A.C., Jo Malone, Lancome, and more.